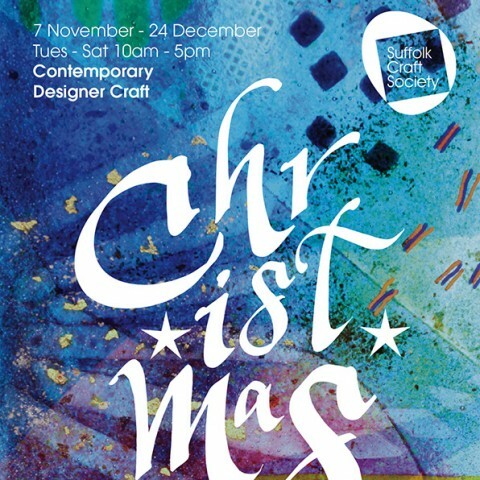 The finest craft-makers in Suffolk will showcase their work in the Suffolk Craft Society’s Christmas Show. Over 40 of the Society’s designers and makers of contemporary craft will be featured, providing inspiration and wonderful gift ideas. The show will include a wide range of jewellery and ceramics, textiles – such as hats, scarves and mittens, cushions and bags – fabulous prints, stunning glassware and woodwork. There’s something for all tastes and pockets this Christmas.